South Africa's oldest guild - founded 24 June 1950. 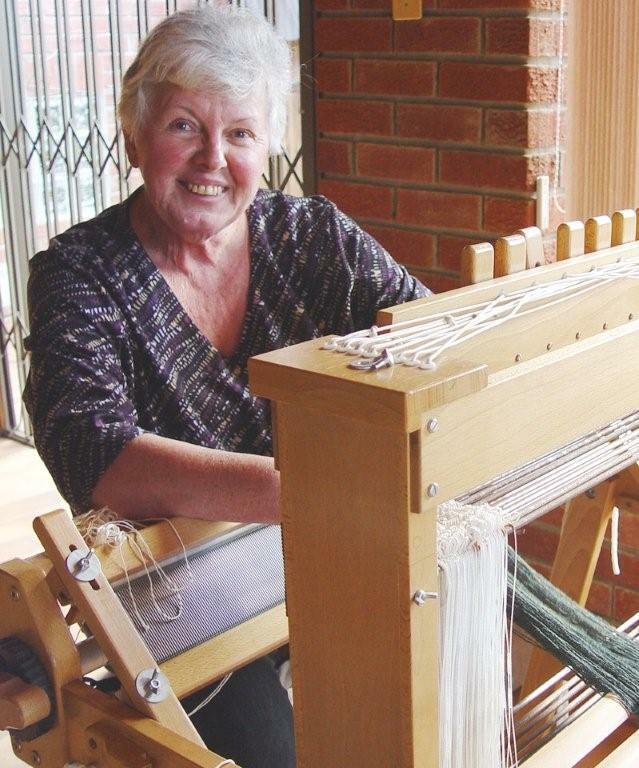 Our aim is to encourage and promote the enduring and very satisfying crafts of weaving, spinning, knitting, felting and dyeing through the enthusiastic participation of our members. And in sharing a common interest, we break down communication barriers between generations, sexes and differing cultures. Membership is open to everyone; the annual subscription is R150.00 Country members pay R100.00 p.a. Members receive a bi-monthly newsletter informing them about forthcoming meetings and matters relevant to fibre craft in and outside the Guild. For more info please visit "Newsletters". We have a comprehensive and valuable library, housed at the South African Centre for the Netherlands and Flanders. It is open during our monthly meetings. We subscribe to overseas textile journals and receive news from other guilds in the country as well as from overseas. Every alternate year the Guild holds an exhibition of members' work, a prestigious event with high-quality craft for show and for sale. There are demonstrations of weaving, spinning and other related crafts during these exhibitions. For more info please visit "Exhibition".